Welcome Home! 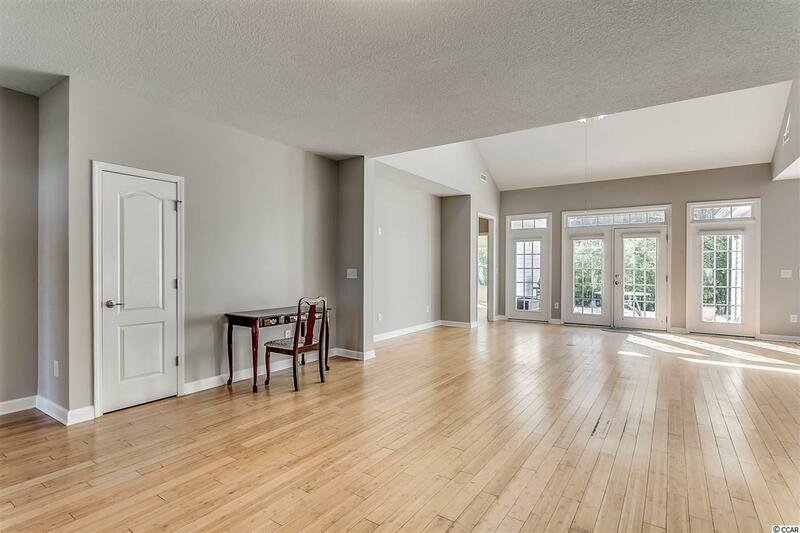 What a beautiful open floor plan with Bamboo Flooring in the dining room, great room, and all downstairs bedrooms. The main living area has been freshly painted and no carpeting anywhere. Upstairs is a huge walk in storage room (unfinished) and the 4th bedroom with its' own en-suite bath. 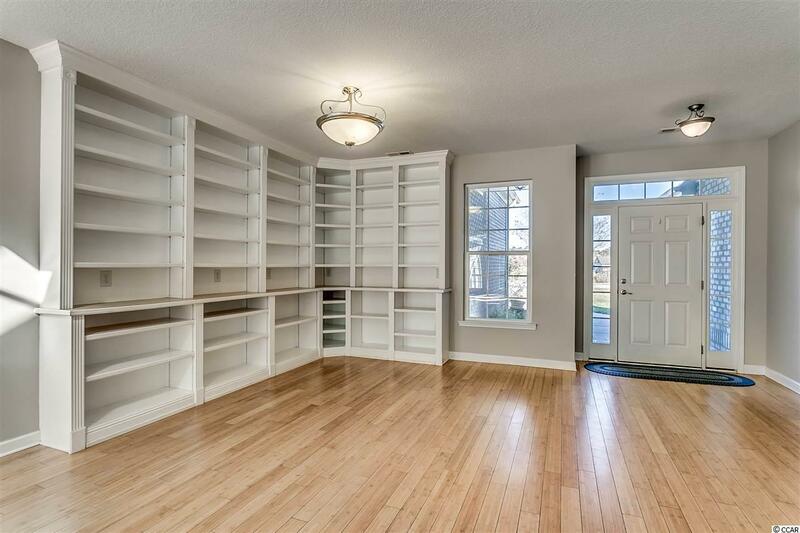 This home also comes with STORMSTOPPERS for all the windows! 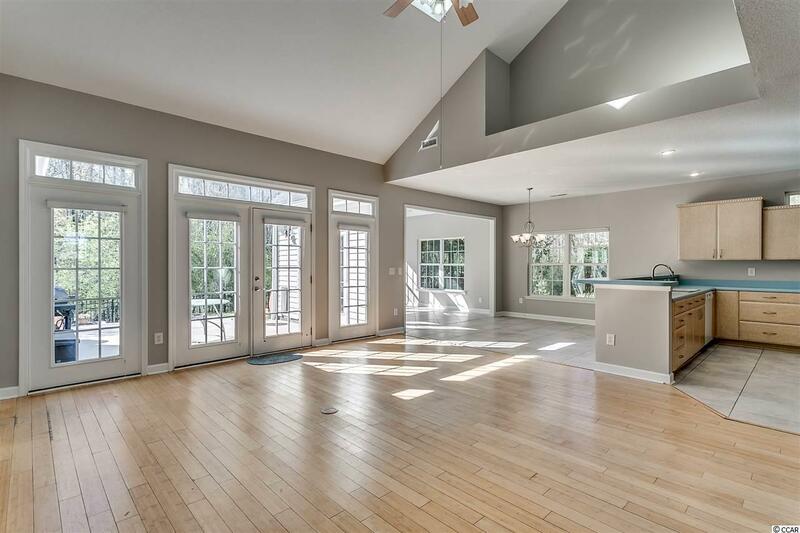 Enjoy your morning coffee or favorite beverage or just relax in the sun-room overlooking your private backyard. Yes, very private fenced in backyard with extended patio and there is a natural preserve behind this home AND no one behind you! 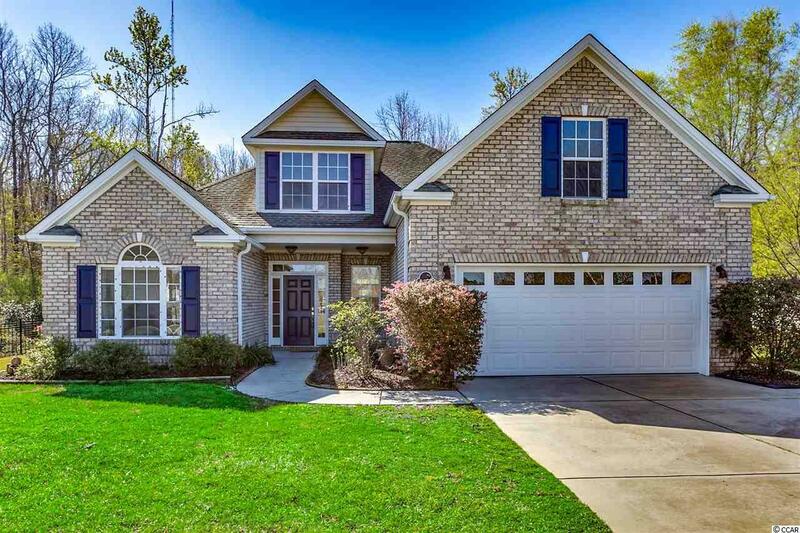 Just pack your bags; this home is waiting for you.